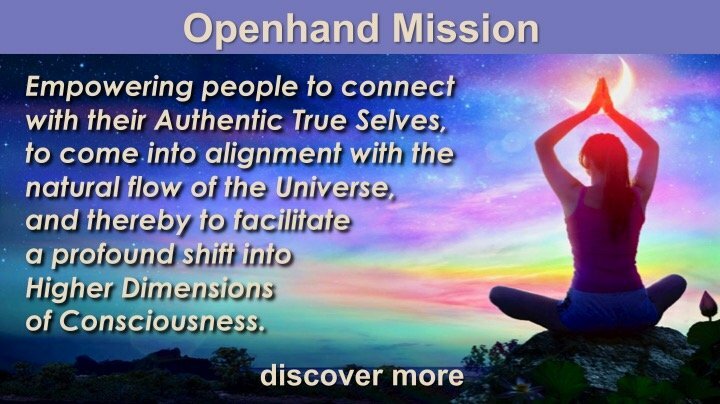 5GATEWAYS is a profound route map for spiritual evolution, handed down through the eons by the masters, which is only now making its way into humanity's collective consciousness. It helps you perceive your life as a journey of Enlightenment, expanding greatly your sense of inner peace, unfolding authentic beingness, bringing great success and fulfillment. In understanding and applying it to your life, helps remove uncertainty, clarifies your true destiny, and helps you unfold that. It can catalyse your next evolutionary leap.